OpenDance Academy is delighted to present amazing lessons by Timber Brown! 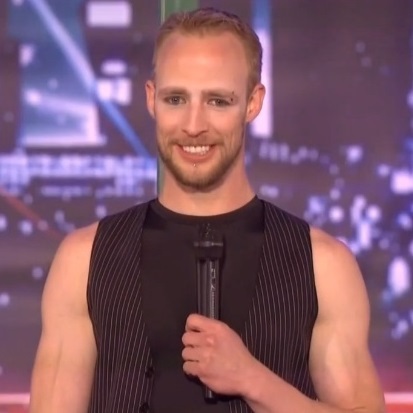 Timber Brown from “America’s Got Talent 2013” is one of the Top 60 acts in Season 8 of the NBC talent competition series. Timber Brown is the founder of Anomalia Entertainment, based in Las Vegas, Nevada. Timber defies gravity through masterful combinations of aerial acrobatics and strength. The origins of the name “Anomalia” stem from the Italian word for “anomaly,” which means deviation or departure from the normal or common order, form and rule — a perfect description of Timber’s talent. Timber performs as an independent artist in association with several entertainment companies worldwide. He has been a featured character and performer in numerous productions and special events around the world.